Categories » Bands » No Way Jose! No Way Jose! - "No Way Jose!" 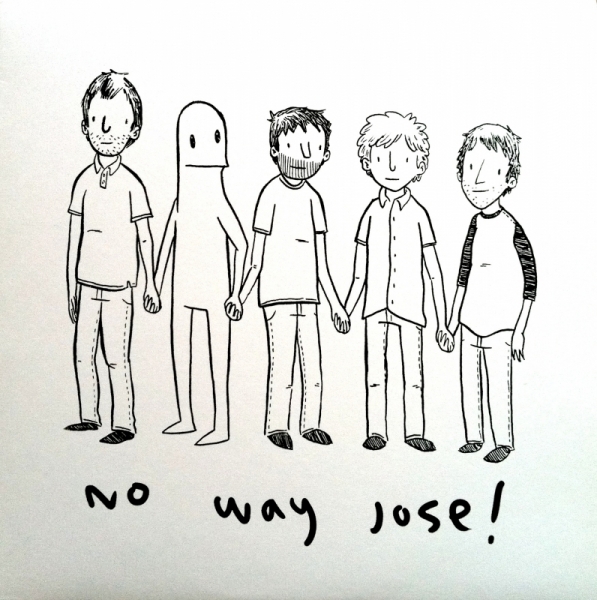 12"
LP : No Way Jose! - "No Way Jose!" 12"